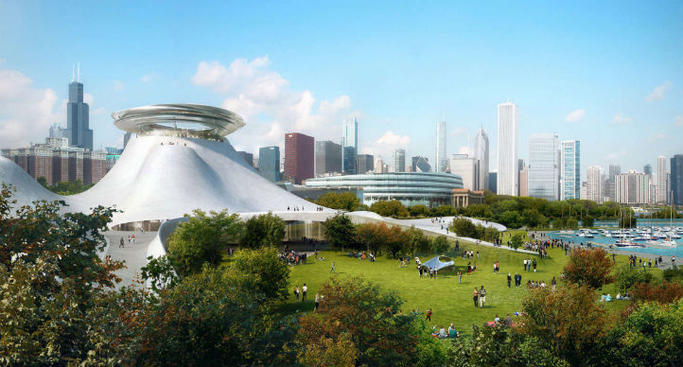 There are still many questions about the final design and cost of the proposed Lucas Museum of Narrative Art, but one thing is certain: Mayor Rahm Emanuel supports the project. The estimated $300 million construction project to be built on an endowment by Star Wars creator George Lucas has attracted objections from the Friends of the Park. who object to the project on a site, which currently is a parking lot south of Soldier Field. 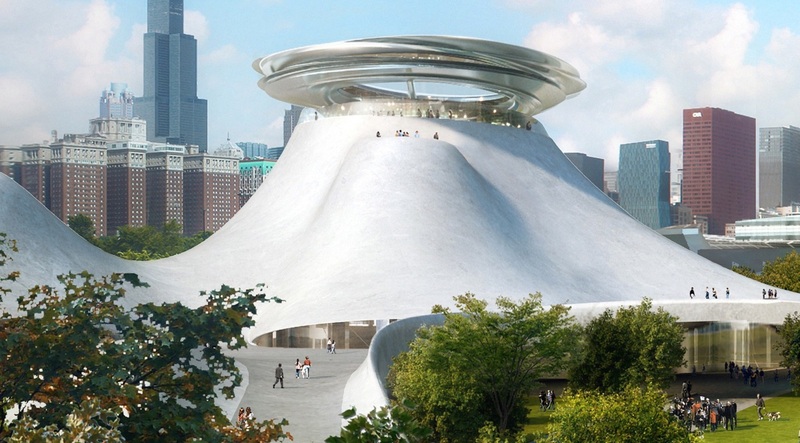 The original Lucas Museum design has proven to be controversial and there are reports that the building will have a new look before it is constructed. The organization argues that the lakefront site is on a protected waterway. “It is deeply troubling that our mayor and state public officials are trying to use the Obama Library as a shield to sneak the Lucas Museum on to Lake Michigan,” Friends of the Parks officials said in a statement. Gov. Rauner has pushed through a legislative change to let Chicago build museums on park or “formerly submerged” land. The Lucas Museum site is in close proximity to the Field Museum, Shedd Aquarium, Adler Planetarium and Northerly Island. After a global search, the museum selected Beijing-based MAD Architects as the principal designer site while Chicago-based Studio Gang will design the landscape and create a bridge to connect the Lucas Museum to Northerly Island. VOA Associates, based in Chicago, will serve as the executive architect and lead the implementation of MAD’s design. However, there have been objections to the initial design. 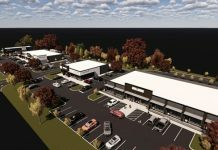 Mayor Emanuel has indicated the design will be changed. 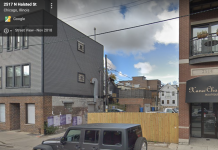 “The Sun-Times is now reporting that the mayor has once again confirmed that the project is going through “an iterative process,” and will likely look different from the initial proposal that has garnered pointed criticism from many. The mayor did not offer specifics on any design changes, but once again focused on the museum’s surrounding park space and the reclaiming of what is currently a surface parking lot,” Curbed Chicago has reported. 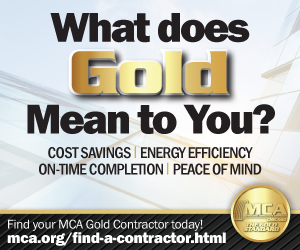 The museum has reportedly not selected a contractor, but the project is supposed to be completed in 2018. 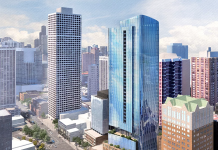 Next articleWill Crescent Heights develop Chicago’s tallest residential building?